The School Council is the governing body of the school. The primary purpose of the School Council is to help the school to provide the best possible education for all its students. The School Council is accountable to the ESF, the parents and the community. It works to develop effective working relationships between staff, parents, ESF management, other schools and the wider community. The School Council meets regularly throughout the academic year. Virginia Morris is a community representative and the Chair of JCSR School Council. She is a branding and leadership expert at Bamboo Difference, working with middle managers and senior leaders on how to succeed in business while also positively impacting the community. Virginia holds a Master of Commerce and teaches in the Faculty of Business and Economics MBA program at The University of Hong Kong. 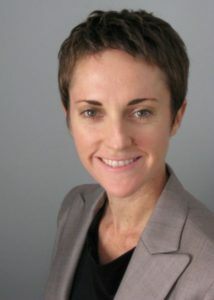 She has previously held senior global and Asia Pacific regional positions with Starbucks Coffee International, The Economist Group, Eye Corp, Air New Zealand, Ansett Australia, Tourism Australia and Cunard Line. 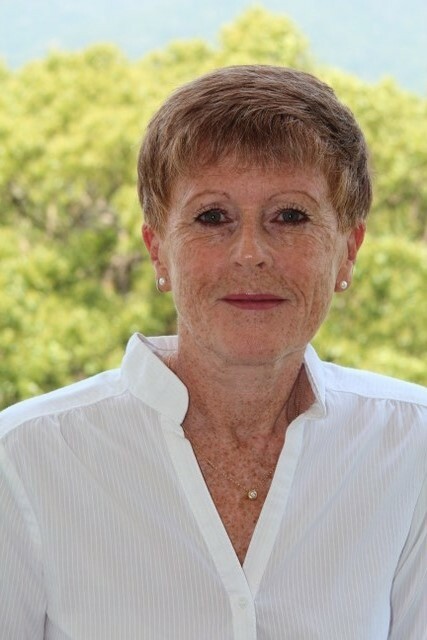 Virginia has been the JCSRS Council Chair since December 2013 and represents the Committee of School Chairs on the ESF Board. Prior to JCSRS she spent 5 years as a Community Representative on South Island School Council. 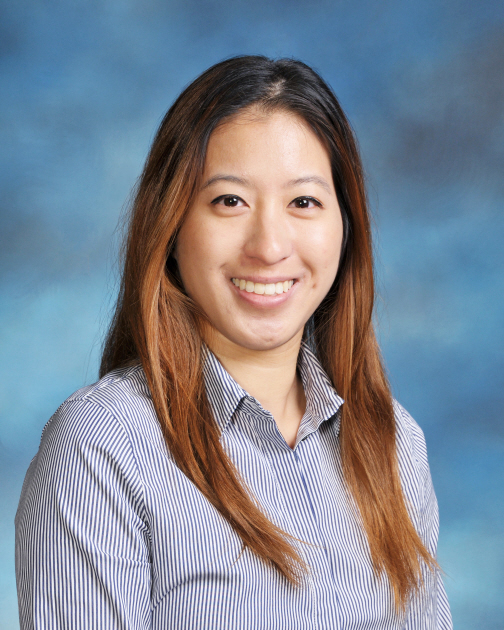 She is also a Mentor for The Women’s Foundation, a University of Hong Kong Mentor for Undergraduates, and a past Board member of KELY Support Group. Nicki is the ESF representative on the JCSR School council. Nicki studied psychology at Royal Holloway, University of London, before qualifying as a teacher and working in a primary school in outer London. 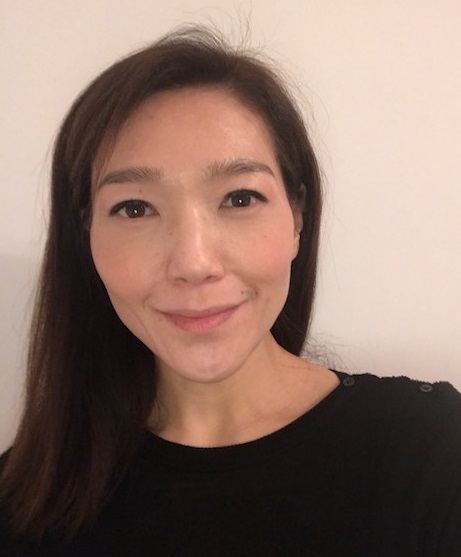 She went on to train as an Educational Psychologist in 2004 and worked in this role for over ten years both in the UK and Hong Kong. Nicki joined ESF in 2011 and was integral in the establishment of the Therapy Centre and the ESF Educational Psychology Service. She later took on the role as SEN Leader and Therapy Manager and is now the Inclusion Team Leader at ESF Centre, setting the strategic direction for inclusion and SEN across ESF. Nicki is also a board member for the newly established SENIA Hong Kong branch (Special Education Network in Asia); a network dedicated to promoting awareness, inclusion and advocacy for individuals with special educational needs across Hong Kong. Anna Cheung is a community representative. She is Head, Vocational Training for People with Disabilities Section and three Shine Skills Centres under the Vocational Training Council. She is currently involved in a project to engage students with disabilities in career planning and development through life-long learning. Before serving students with disabilities, she had over 20 years of experience in vocational education and had wide experience in project/ school management, quality assurance and accreditation exercises. 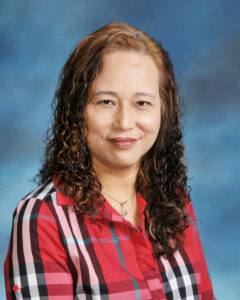 Kim Anderson, a teacher by profession, has been involved with ESF since coming to Hong Kong in 1988. Her initial involvement was as a teacher then advisor. Both of Kim’s daughters attended ESF schools. Her oldest daughter is currently attending University in the UK. Kim’s youngest daughter has cerebral palsy, is non-verbal and uses an alternative communication system. She is currently studying a personalized learning program here in Hong Kong. Kim chaired the Sai Kung PPA and the CWBS PTA and has sat as an elected parent representative on both CWB School and KGV School Councils. Kim was also the parent elected representative for SEN on the ESF Board for 5 years. She co-founded and coordinates SNNHK (Special Needs Network Hong Kong) a support group for families and caregivers of children in HK with Special Needs. Sandra Lee is a PTA Representative of the Jockey Club Sarah Roe School, which her son Valentino currently attends. She also serves as member of the JCSRS PTA. Sandra and her husband also have 2 younger children, who also attend ESF schools. Sandra has been living in Hong Kong for the over 15 years and has built her career in asset management across various international organizations. 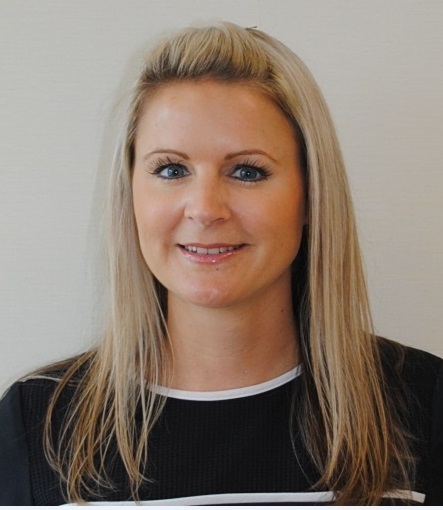 Jackie Newman has extensive experience in working with SEN personnel. She has been working in JCSRS for more than nine years as a class teacher and the PSHE and Vocational Training Co-ordinator. Prior to this, she has worked as a Police Officer, an office manager and a teacher for both local and international schools. Currently, she is Silver Class’ teacher and the Science Co-ordinator. She is a representative of APTESF and a member of Health and Safety Committee. Jackie Newman is committed to developing green and sustainability projects in JCSRS. Jackie has a degree in English, a postgraduate diploma in Education (English and Gifted Education) and a Master Degree in Psychology. Cheryl is a licensed Speech and Language Pathologist in both Canada and Hong Kong. 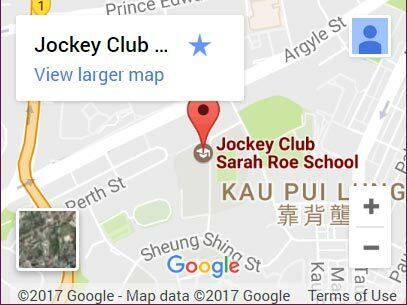 She has been a therapist at Jockey Club Sarah School since 2015. After completing a Bachelors of Science degree in Psychology and Linguistics at the University of Toronto, she went on to pursue a Masters degree in Speech Pathology Studies at the University of Queensland. Cheryl has worked in private settings for children and adults with speech and communication difficulties prior to joining our school and has experience in assessments, intervention, and complex communication impairments relating to acquired brain injury, genetic disorders and autistic spectrum disorder. Cheryl is a part of the communications committee, supports the vocational training and acts as the school’s first aid officer. 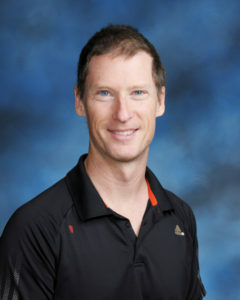 Mike has taught Physical Education for over 20 years, 6 of which being at JCSRS. He has taught at a primary and secondary level for ESF, HKIS, Hong Lok Yuen as well as overseas in Phuket at Phuket International Academy. 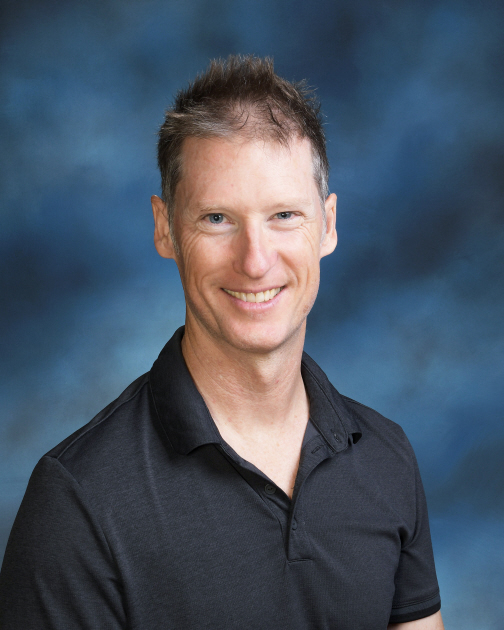 He has experience of being a teacher representative on previous School Councils. He presently is on the JCSRS PTA, CPD committee and Health and Safety Committee.